About Us - Somers Security Systems, Inc.
Somers Security Systems, Inc. was established in 1985 under the management of John Zattola. With over 30 years of technical experience in the security industry, John is personally involved in the day-to-day operations of the company. 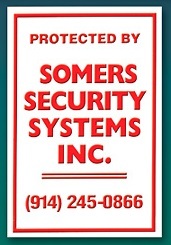 What makes Somers Security the company to choose?